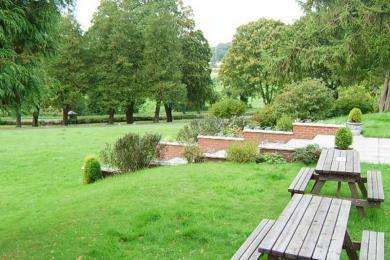 Whether its something to eat, refreshments or just a place to relax looking over the river The Arden House can offer you it all. 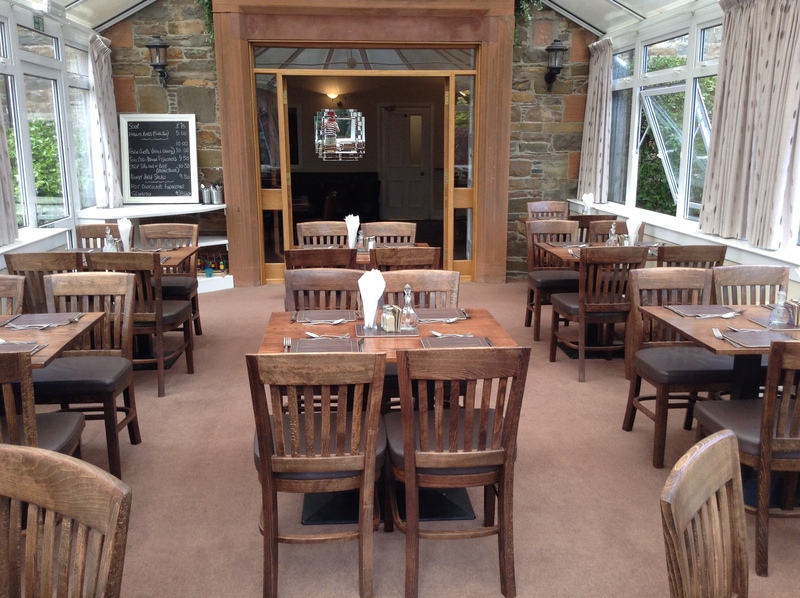 We offer good value home cooked food for all ages, at all prices and to suit all tastes in a relaxed friendly environment. 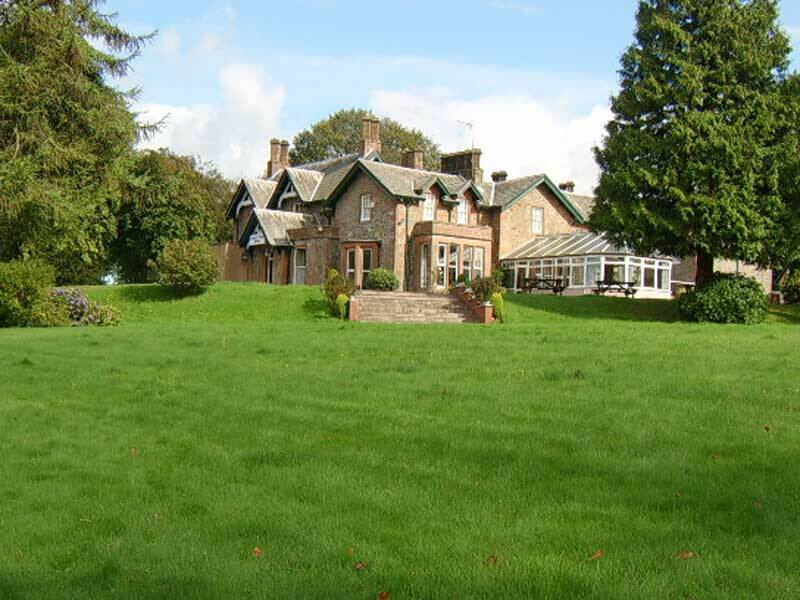 We offer a large and varied menu with a daily special board catering for all requirements which we can serve in the Lounge Bar or Conservatory with views over the beautiful gardens and the River Dee. We also offer a senior citizens menu. 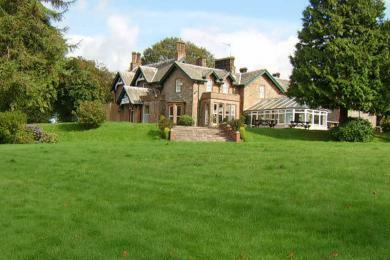 Lunch: Wed - Sat: 12noon – 1.30pm, Dinner: Mon - Sat: 6pm – 8pm. 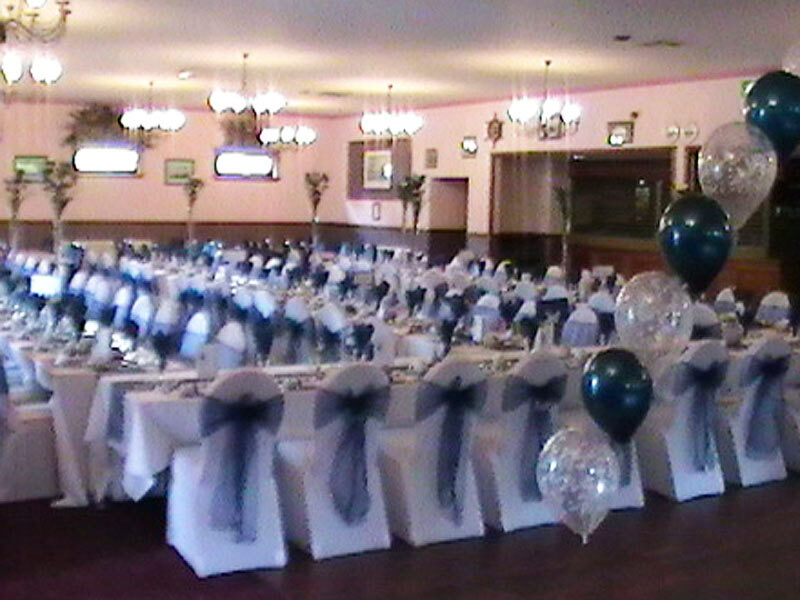 The Britannia Suite can cater for 70 to 180 guests. 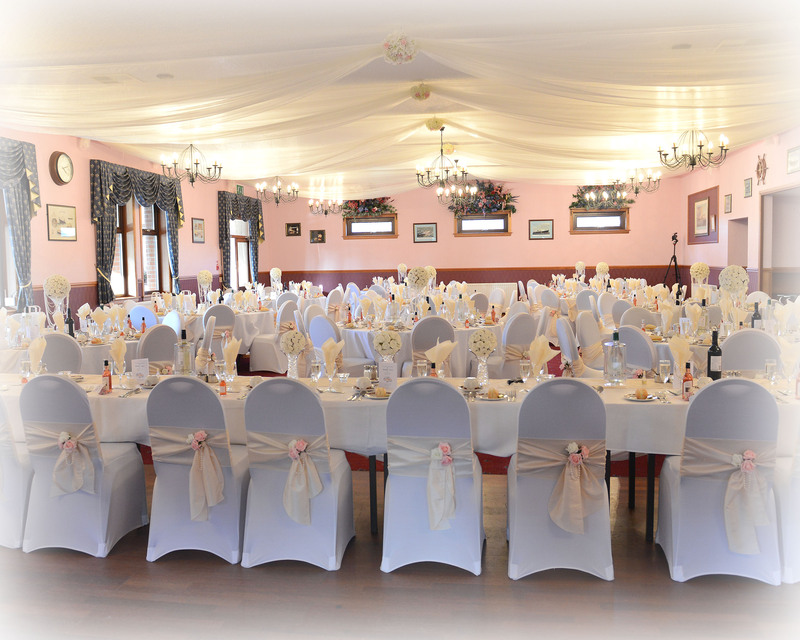 Whatever your needs be it conferences, business meeting, parties, weddings, christenings or funerals we will be able to accommodate them. 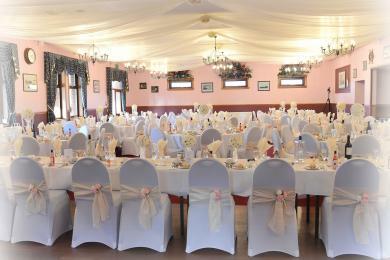 Coach parties are also very welcome by arrangement. 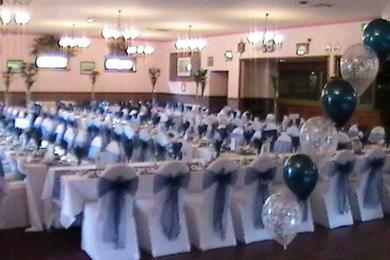 We have our small function room in the hotel with seating for up to 65 to 70. 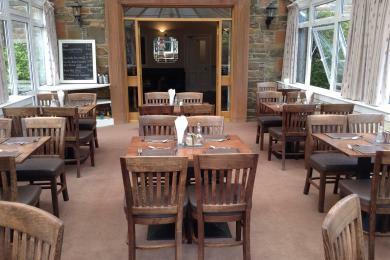 We offer a varied menu catering for all requirements which we can serve in the Lounge Bar. 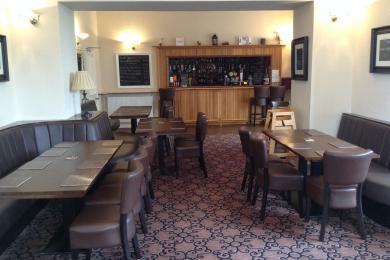 Or you can enjoy a drink, meal or game of pool in our public bar. 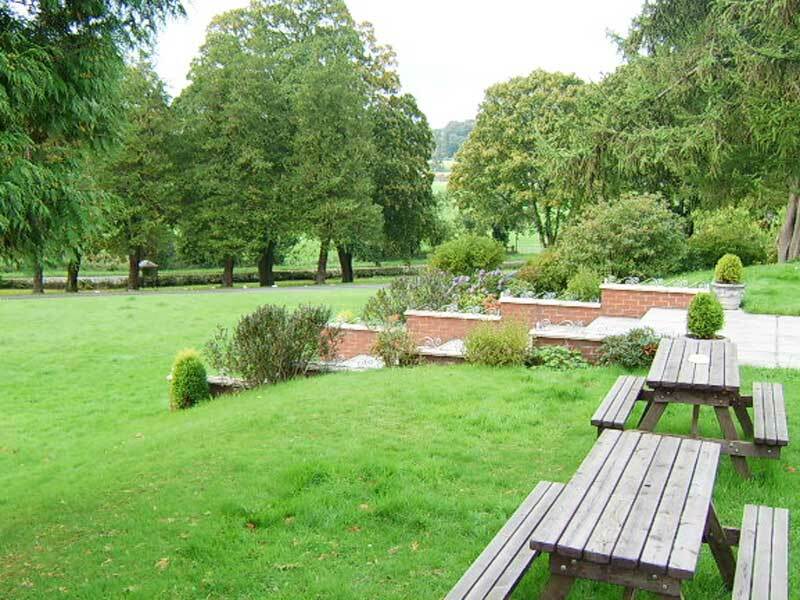 We also have our beautiful gardens for those warm summer days for you to relax with a nice cool drink or a lovely meal where children can have a run about on the lawn.